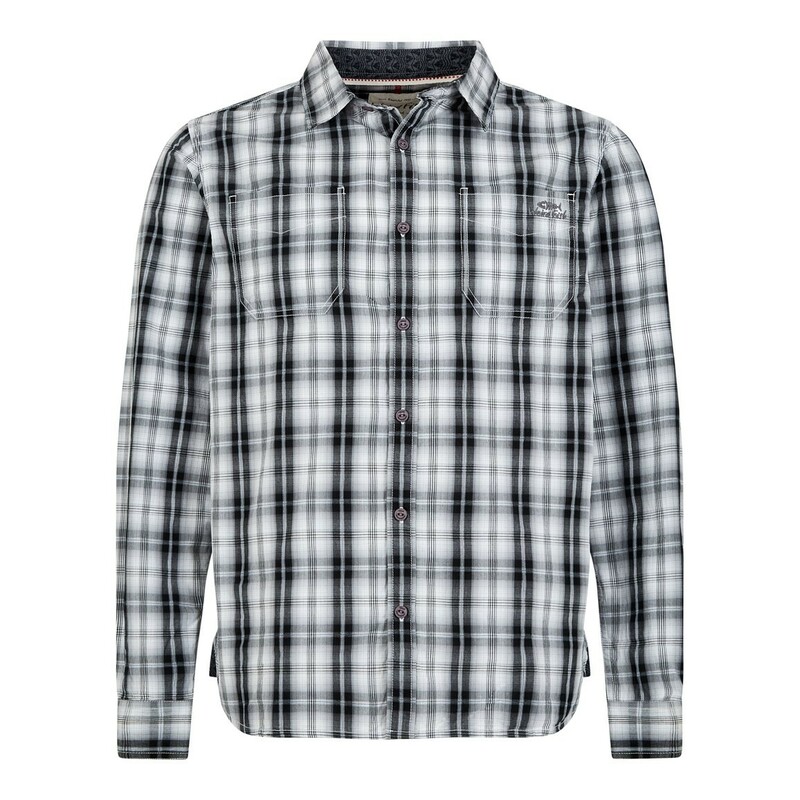 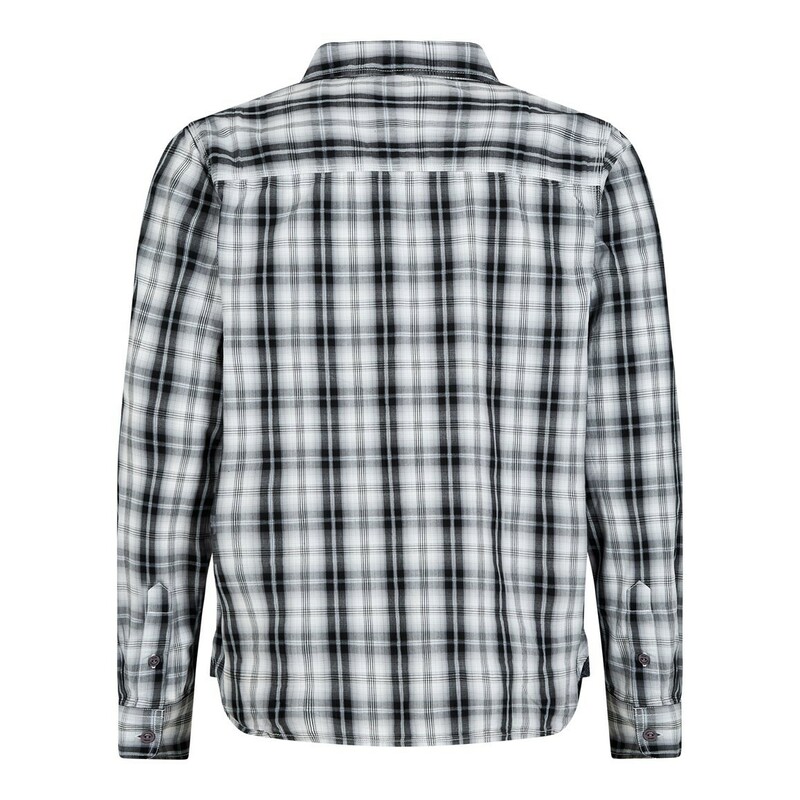 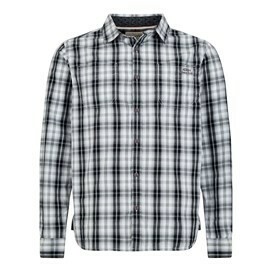 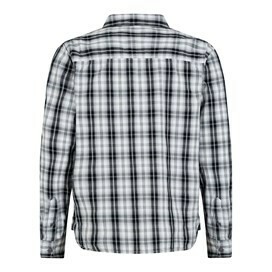 The Lamarr check long sleeve shirt is a must have this season. 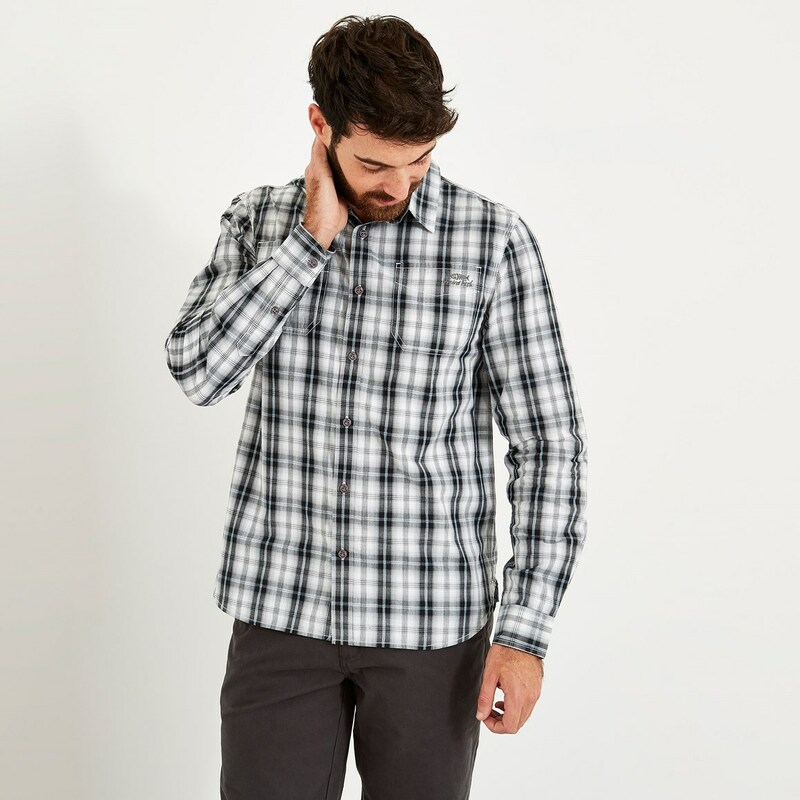 Packed full of individual details and quirky additions, we've created a smart and stylish shirt that's versatile enough to be worn everyday. 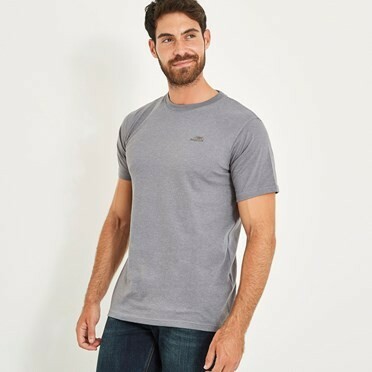 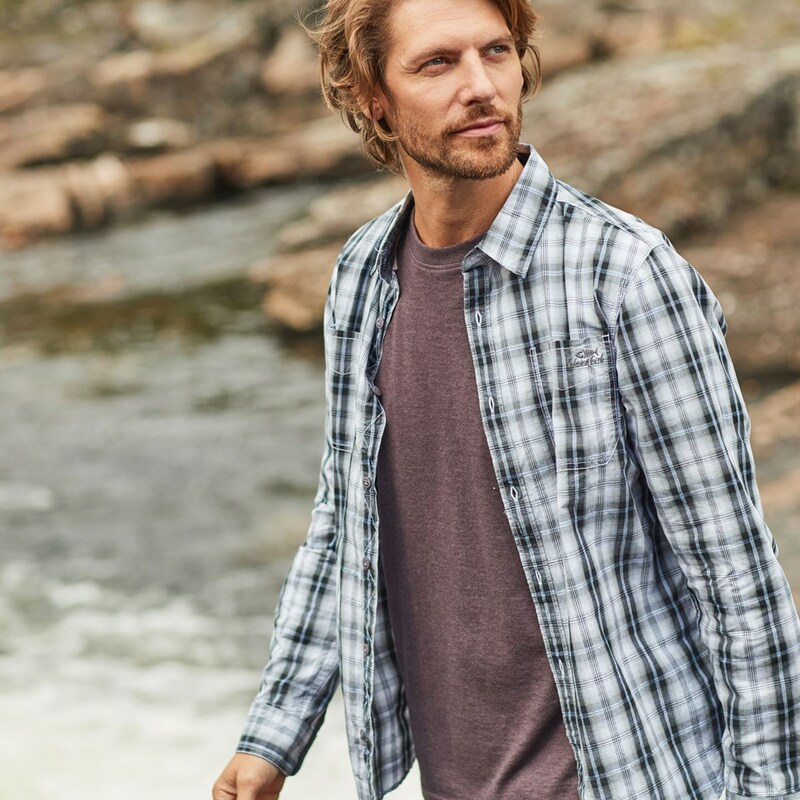 Wear the Lamarr check long sleeve shirt with jeans or chinos for a classic, relaxed look and not only will you look good but you'll also enjoy reliable, all-day comfort.